If you’re experiencing a waste emergency, call (281) 838-3400 now to talk to one of our experienced supervisors! 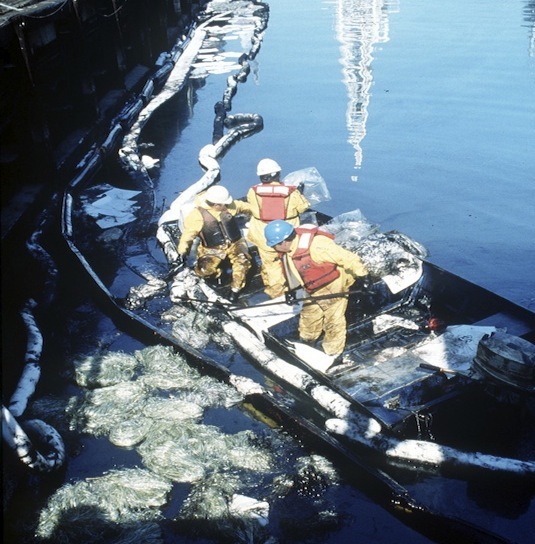 Oil spills, leaking containers, and rolled trucks don’t care what time it is when they decide to surprise you. That’s why our emergency response team is available 24 hours a day, 7 days a week, 365 days a year. 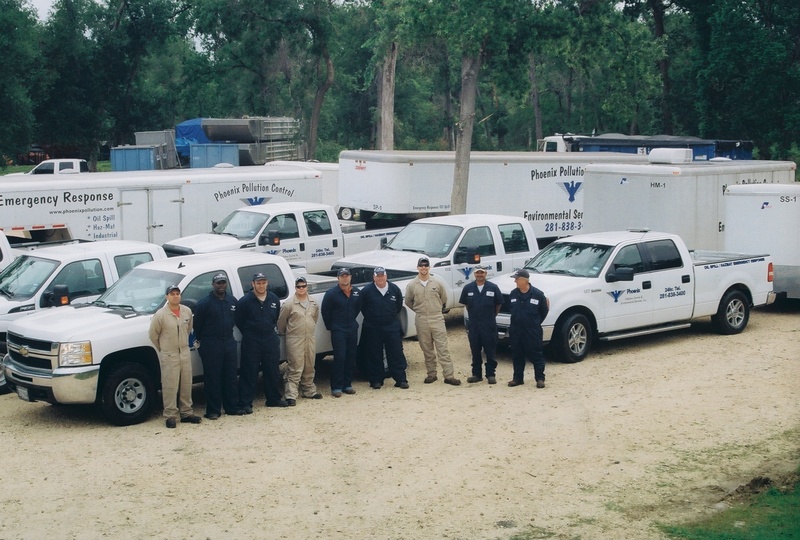 We’re headquartered in Baytown, TX, from where we can deploy land- and water-ready personnel to your emergency site. Our crews at Phoenix Pollution Control follow strict safety guidelines to ensure that the response team and the affected community are safe and skillfully cared for. However, we also value protecting the affected habitats by conducting a thorough clean-up leaving the smallest environmental impact.